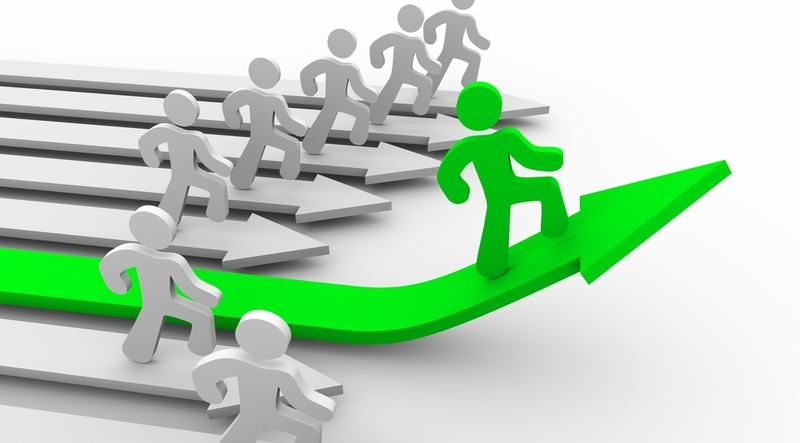 Competitive Analysis: How to Beat Your Online Competitors! 1 What Is “Competitive Analysis”? 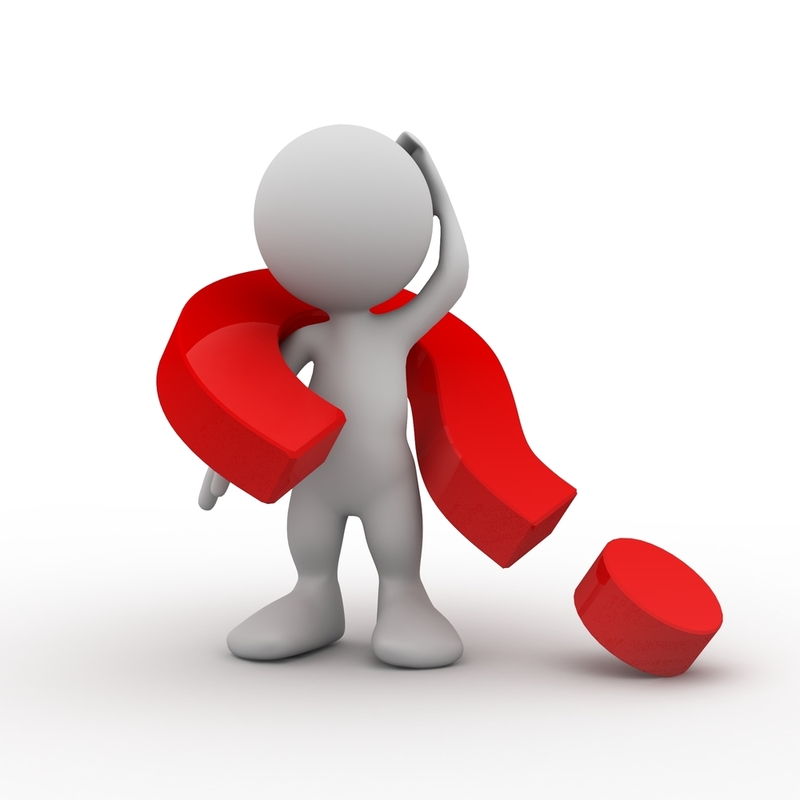 2 How Important is the Property Marketing Plan? 6 PPC – How Are They Doing It? 9 Where Else Can I Gather Information? 10 Competition Analysis in a Nutshell! Competitive analysis is the process of analyzing your competitors, which are the people you’re trying to run against in specific markets. If you’re somebody that is interested in providing a website that sells shoes and such, you’ll be going head-to-head with all of the other consignment stores and such around the world. As a result, it’s always a good idea to analyze the competition and see what’s trending (in regards to some of the better brands on the market). If a company is incredibly successful, odds are you’re going to be analyzing their ways quite thoroughly. There are many different aspects of competitive analysis that need to take place, which is what we’ll be covering here today. Google SEO keyword analysis isn’t the only thing you’ll need to ponder, as there are plenty of other things that could help propel a company into popularity. In order to put together a successful business, you need to be taking initiative when it comes to marketing. To make the most out of your marketing campaigns, you’ll have to understand what makes your target demographic tick – as well as look at what as been successful before you. This article is going to cover how you can go about handling the competitive analysis process, as well as cover terms and phrases that might pop up throughout the entire ordeal. Without the right information under your belt, competitive analysis is going to be the most difficult thing you’ve ever done for your business. 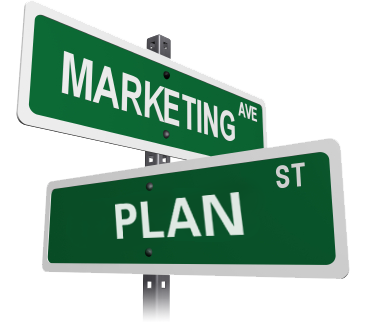 How Important is the Property Marketing Plan? If you’re asking this question, it’s quite obvious that you don’t know how much weight a marketing plan can bear upon your success. Marketing plans are essentially in order to make sure that your business is in good hands, especially when you’re jumping into a relatively competitive industry. If you aren’t ready to effectively market your products or services, then you really aren’t going to get anywhere major. More Customers – When you have a high-quality marketing plan set in place, you’re going to notice an increase in the amount of sales/business you’ve been seeing. More customers are going to translate into more money, which is critical (and essentially what you’re striving for, these days). More Experience – Once you’ve put together a single marketing plan, it’s going to get easier and easier. As time progresses, you’ll understand how certain industries tick, and you’ll be able to navigate them (on a marketing level) with complete ease. More Freedom – The better the marketing plan you put together, the more popular your business is going to be. When you’re a household name, people are automatically going to be drawn towards your services/products. This allows for more freedom when it comes to marketing, as well as many other traits. In order to curate the right marketing plan, you’ll have to have the right people on your payroll, as well as an abundance of information on the industry at hand. If you’re an expert in your respective marketing industry, you already have an upper-hand. Use that to your advantage and appeal towards the competitors. This is the portion where you’ve got to identify the competition at hand. If you plan on entering the sports equipment market, you don’t need to be analyzing a technological company; it’s all about maintaining relevancy. If you notice any successful sport equipment business around your local area, try and add them to the target list. From there, you can expand out and look at some of the largest brand you can find within the industry. When you’ve got a few targets you want to look at, try and see everything from the customer’s point of view. What products are they offering that many other places don’t? What’s the building like? Are the staff friendly? You could ask about 100 different questions right off of the bat, all of which should be taken into account. You should also probably be worried about looking at it from a business point of view, as that’s how you’re going to be perceiving it most of the time. Is it a difficult industry to navigate? Are there enough potential clients to keep your business in good standing? Look at some of the assets they withhold, and try and plan out how you can compete against them in the marketplace. 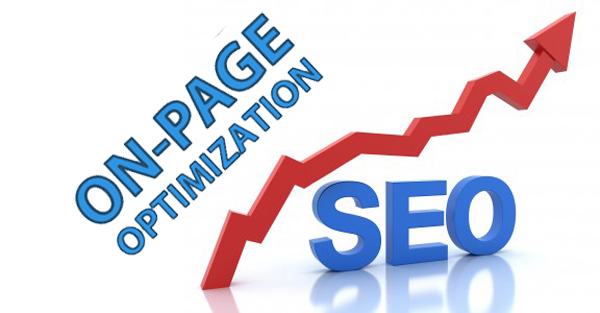 In order to make the most of your SEO competitor analysis process, you need to figure out their weaknesses. This will allow you to thoroughly plan out (and execute) the right steps needed to succeed. One thing that I would seriously recommend, is going through a PEST analysis. PEST is an acronym which stands for ‘Political, Economic, Social and Technological’ – it’s a test that looks at the 4 different traits and fields that could be associated with your competitors. You go through a PEST analysis to make sure that you’re well-aware of your competitors’ pro’s and con’s, and when they plan on making a drastic change. When you mix this with the use of the right SEO competitor analysis tool online, you’ll have a lot of important information to work with. This is pretty much the practice of knowing whenever your competitors make a change, or anything PEST-related changes. If they release a new advertisement campaign, you’ll know about it; and if they release a new product, you’ll know about that as well. Not only that, but you might even be able to build upon a marketing strategy of your own (through the use of inspiration from competitors). The PEST process should keep you in tip-top shape, and always updated when it comes to competitor-related releases. It’s important that you’re not only on top of the target demographic, but the people you plan on going up against as well. Political – If your competition has a political influence of any sort, local mayor candidacies and such might have an effect of how well they do with marketing. Economic – Money is always going to be something that is taken into account, regardless of what you’re doing with your life. It makes the world go around, and it definitely has a drastic impact on marketing campaigns. If there are economic problems within a business, odds are there are going to be changes. Social – Look at their social media presence and see if they’re consistently growing. If so, how are they doing it? When are they posting? What are they posting? There are a lot of questions to ask here, especially since social media is so popular these days. Technological – Changes in the technology being used (in regards to a business) may have an impact on the way they approach the industry. Look out for changes, and jump on top of anything that might drastically benefit your brand. Who are the competitors you’re going up against? – You need to know who you’re ultimately going to be challenging. As a result, it’s important to identify the proper competitors. What kind of products or services are they offering up to people? – Figure out what they have to offer, as well as look at some of their most popular options. This will help solidify the amount of popularity that these things sport within your market. What types of past strategies have they worked with? – By looking at the past strategies that they’ve made use of, you might be able to determine exactly how they’ve maintained their success over the years. What does their market share look like? – If they hold a hefty amount of the market share, you can bet your bottom dollar that it’s going to be a pretty tough competition. Are they incredibly aggressive/well-funded when it comes to advertisements? – The more money they have to blow, the harder it’s going to be when you’re looking to “overthrow the top brands”. Are they very competitive? – If they’re ready to compete, you can know that it’s going to be a battle before you even get into the meat of things. It’s nice information to have, and can prove relatively useful in the future. Do their strategies directly affect your business as a whole? – If they’re going things that are going to have a direct impact on your sales or advertising techniques, it needs to be taken into account. It doesn’t mean you should avoid the market altogether, as opposed to just take a much more secure stance. Do you share strengths and weaknesses? – If you share strengths and weaknesses with a successful company, odds are you can follow exactly in their footsteps. Are they a large threat? – If they serve as a large threat within the marketplace, it’s going to be a relatively large hurdle to overcome. These are a few questions that should give you a better insight on your competitors, which will allow you to make the most of SEO competitor analysis process. It can very well be the difference between turning a bit of a profit, and really raking in the cash; as a business owner, you always want to turn as much of a profit as possible. Money is the name of the game, and when there is money to be made, there is going to be competition. That’s the way of the world! 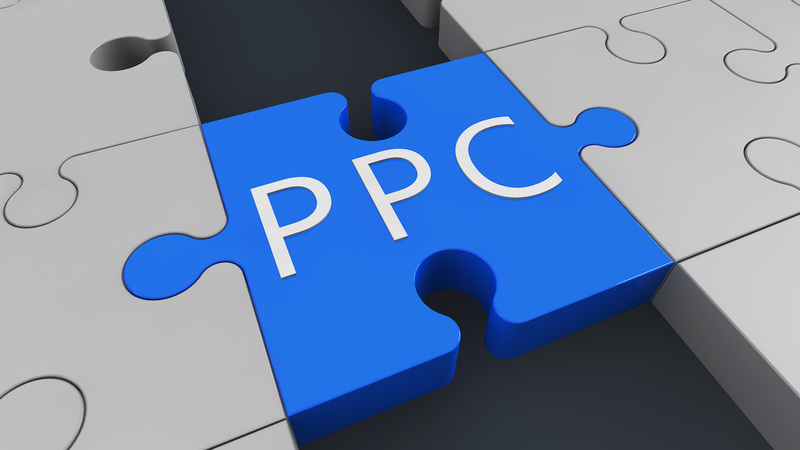 PPC – How Are They Doing It? A lot of businesses rely on PPC (pay-per click) advertisements to keep them in the popularity realm these days, which is going to make things much tougher. For example, some industries are going to call for a much higher rate when it comes to a PPC campaign. Not only will PPC ads help you drive traffic towards your projects, but it’s also much easier than trying to constantly outrank your competitors. The only thing is that you need a reasonable budget to work with. Analyze the PPC process that your competitors are taking part in, and try to work with it for your own gain. Google AdWords is the most optimal tool out there for PPC purposes, and the ‘Analyze Competition’ tool (which is strictly used for Google AdWords purposes) will make things even easier. 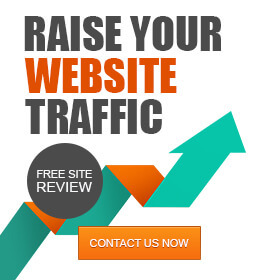 It allows you to monitor your competition and compare your PPC campaigns to theirs. Even if your competitors are still constantly beating you out, you’ll at least be able to learn from them. Use the keyword research SEO process to determine which terms you could be targeting for your PPC campaigns, and then see if your competitors are applying them as well. If they are, you’ll know that you are on the right track! Comparing the link profile that you sport alongside your competitors is necessary, as it allows you to see how many backlinks they’ve built (as well as where these backlinks are pointing to). In order to make the most out of your SEO practice, comparing competitor link profiles to your own is a process that you should keep consistent. Constantly update it and figure out whether they’re making a major push or not, because it could be the difference between maintaining your current spot, or getting pushed off the block. If you can potentially spot any major link building activity, you could combat it with some of your own. In order to keep your brand renowned and popular, you’re constantly going to struggle with the competition; this is just another aspect to aid you. Link profiles shouldn’t be looked at as the only way to go about optimizing your SEO process, but comparing one another is always good. How long is the content that they are using (word-wise)? What types of keywords are they focusing on for individual pages? What colour scheme are they using? How many pages are present? On-page optimization has the ability to go above and beyond those few questions, but it’s up to you to understand what the competition is doing to get ahead. If you see fit, you can draw inspiration from your competitors to better your own page. Make sure that you don’t copy them step for step, meaning that you don’t use the same colour schemes in the same sense (among other things). You should always strive to make changes, as opposed to just blatantly copying the next person up; ideas that are just regurgitated in a brand new from might not always provide a splendid return. Innovate and create as you please, especially when it comes to using the competition as a reference. Advertisements – We touched on this a little bit already, but your competitors’ advertisements can give away a lot of information. You can get a feel for the type of budget they’re working with, as well as the customers that they are looking to target. It will tell you the price point they’re offering up, as well as the different products and services available as well. Sales Pamphlets/Brochures – Have your competitors ever handed out a pamphlet or a brochure of sorts? Well, they’re the perfect place to fish out information in regards to your competitors. They’re trying to make a sale with these things, so it’s going to show; price, product and service, location, and even give you a feel for the type of advertisements that your competitor will be putting out. Databases (Reference Books) – Census organizations are always going to offer up a plethora of information, such as; the Quarterly Financial Report for Manufacturing, Mining and Trade Corporations, or even just Economic Censuses. Magazine/Newspaper Articles – Is there an article talking about your competitors unveiling a new service? Maybe they’re just letting people know about their brand new pricing change, which gives customers more bang for their buck. It could also tip you off in regards to any future implementations that may occur, or even just reveal some negative information about them. In most instances, ethics are going to be thrown out the window when it comes to competition; especially for those business owners that seemingly lack morals! In any case, it’s still good information to know of. Visit your local public library and look up some stuff on your competitors; odds are you’ll hit a gold mine of sorts. Annual Reports – Annual reports are conducted on a yearly basis, meaning, you’ll have an entire years-worth of information to skim through. This should allow you to identify the financial information behind your competitors, like how much product they were able to sell that year. It’s also going to show you how much of a profit they’ve turned! If you’re competing against a privately-owned corporation, you may be able to get annual reports from a friend who owns stock in said company. Observe – Head out to the local retailer and observe some things for yourself. Don’t try and put on a character or person of sorts, as that’s downright deception (something that competitors don’t take kindly to). If you have a product being distributed out to retailers, you can check the shops to see what the inventory is looking like. Compare how many products of your brand are on there, versus the products of your competitors. Competition Analysis in a Nutshell! There are a lot deeper things to cover when it comes to competitive analysis, but that’s all stuff you’re going to handle when the time rolls around. For now, you can understand just how important it is – as well as how to actually go through the process yourself. There are a lot of potential entrepreneurs out there that just want to stay ahead of the game, and this is something that can help them achieve that. In order to compete with the big corporations and competition, you’ll have to think like them. They say that imitation is the sincerest form of flattery, which is definitely the case here; you want to be just as successful (and respected) as the competition you’re going up against. Never back down from a challenge, but be reasonable with your expectations! The analysis is so that you can make calculated risks, in a sense – something that could seriously benefit just about anybody.